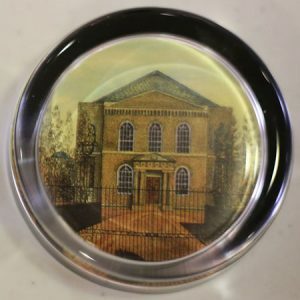 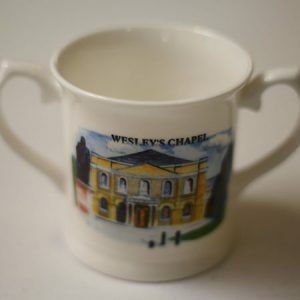 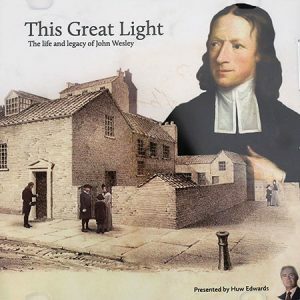 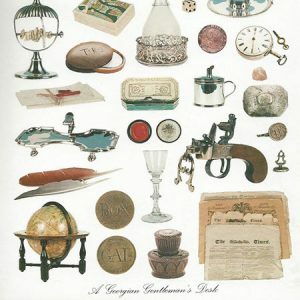 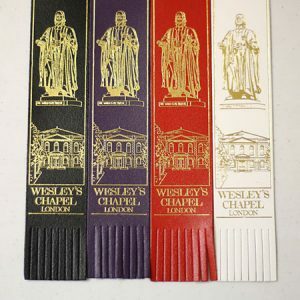 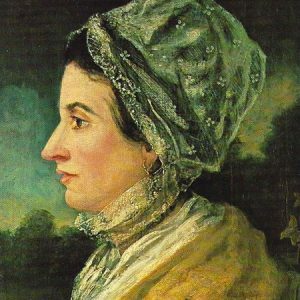 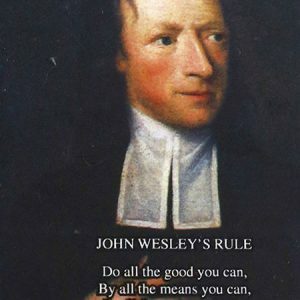 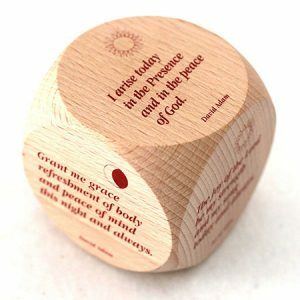 Welcome to Wesley's Chapel online shop. 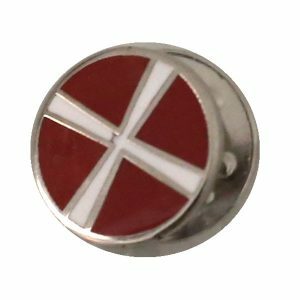 We process all purchases using high level data encryption provided by Paypal to ensure that your details are safe and secure at all times. 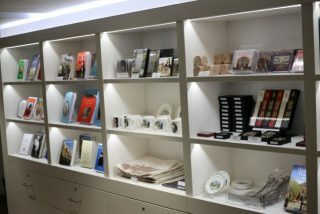 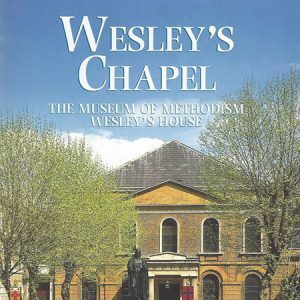 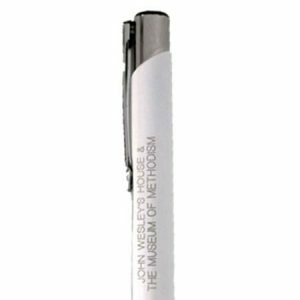 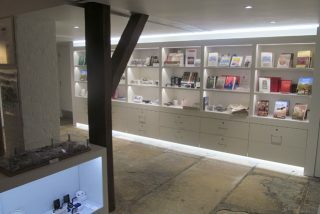 If you have any problems you can contact the shop by email at museum@wesleyschapel.org.uk. 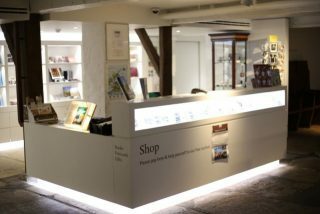 PLEASE NOTE: In our physical shop we only accept Pounds Sterling and these cards: Mastercard, Maestro, Visa, Visa Electron, HSBC, Solo & NO EUROS.